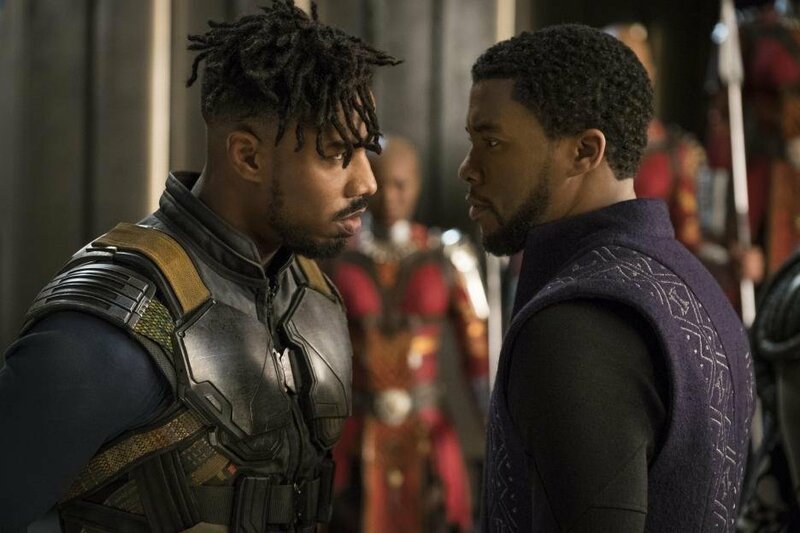 Black Panther’s breaking box office records, but is it any good? 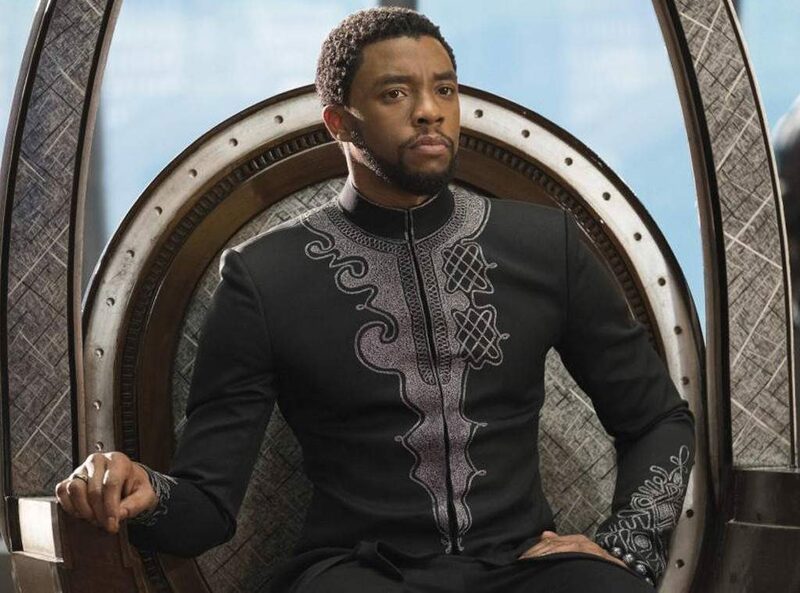 We give you our HONEST review, take on the haters, and welcome Black Panther stuntman Ricky Barksdale Jr. on to talk about the film and stunting for more of your favorite Comic Book TV shows & movies. WARNING: There are Black Panther Spoilers in this episode. NEXT WEEK: Jackie “The Joke Man” martling himself will be in studio! Hassan will play the Howard role, I’ll be the Robin of the group and we’ll preview the Oscars!